Owned and sponsored by the National Shooting Sports Foundation (NSSF), the firearms industry trade association, SHOT Show is the largest trade show of its kind in the world. The show is open to trade members only and not to the public. No firearms are transferred at the show. 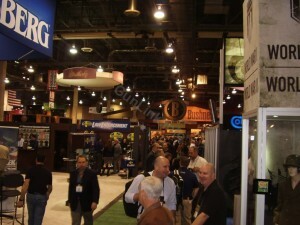 Consumers will see the products unveiled at SHOT Show on retailers’ shelves throughout the coming the year.